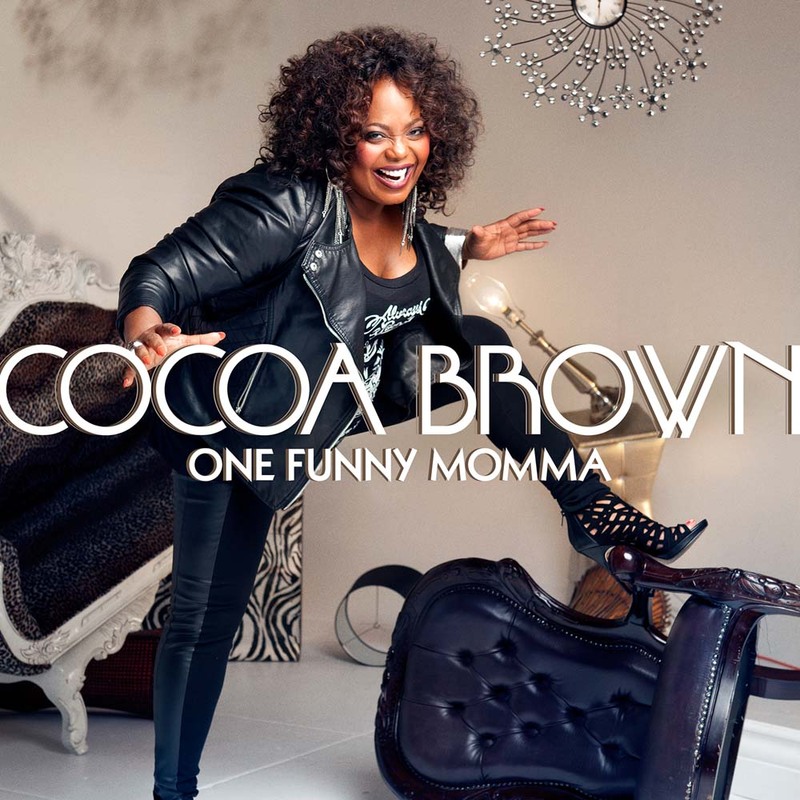 Cocoa Brown assails her craft with such passion and soul-searching veracity that when she claims a stage, the ensuing act is nothing short of a force of a nature. Cocoa draws from painful reminiscences and hard-knocked lessons, weaving humorous tales that uplift, upend, and upgrade what you thought you knew about comedy. What drives the comic who female fans have nicknamed “The Truth?” The sheer will of a woman who survived the worst life had to offer and is still standing.